At long last, it is finally here. 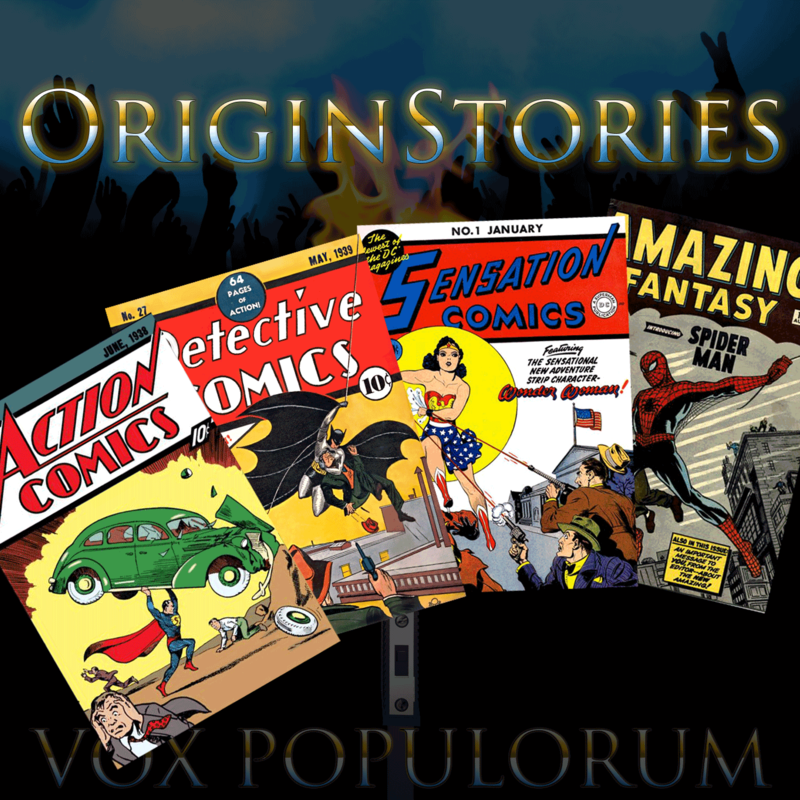 Welcome to the first episode of the VoxPopcast, “Origin Stories.” Here, Wayne and Mav, joined by special guest John Darowski, explain the concept Vox Populorum and then debate the usefulness, purpose and significance of origin stories in comic books, movies and TV shows. Let us know what you think. Also check the blog (http://voxpopcast.com) for “calls for comments” for future episodes, and don’t forget to subscribe to us on iTunes or wherever podcasts are found. Previous PostPrevious Call for Comments: Do you remember nostalgia?